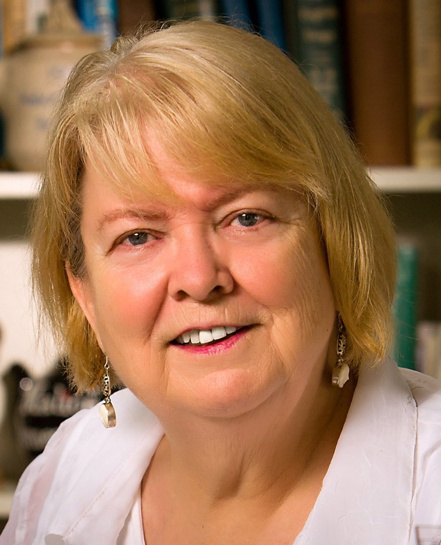 The Friends of Joyner Library are excited to welcome Margaret Maron as guest speaker at the annual Friends banquet, to be held Tuesday, April 2nd at 5:15pm at the Greenville Hilton. Margaret Maron is the author of 31 novels and two collections of short stories. Her works are on the reading lists of various courses in contemporary Southern literature and have been translated into 16 languages. Maron’s first protagonist was New York detective Sigrid Harald, who was introduced in 1981 in One Coffee With. She appeared in 7 other novels, culminating in Fugitive Colors in 1995. In 2011, Harald was featured in the Agatha Award-winning Deborah Knott novel, Three-Day Town. It was not until 2017, though, that Harald took center stage again, this time in Take Out, which Maron has said will be the last novel in the series. Maron is the recipient of numerous awards, including the Sir Walter Raleigh Award for best North Carolina novel of the year (2004) and the North Carolina Award for Literature (2008). In 2013, she was named a Grand Master by Mystery Writers of America for lifetime achievement; in 2016, was inducted into the North Carolina Literary Hall of Fame.